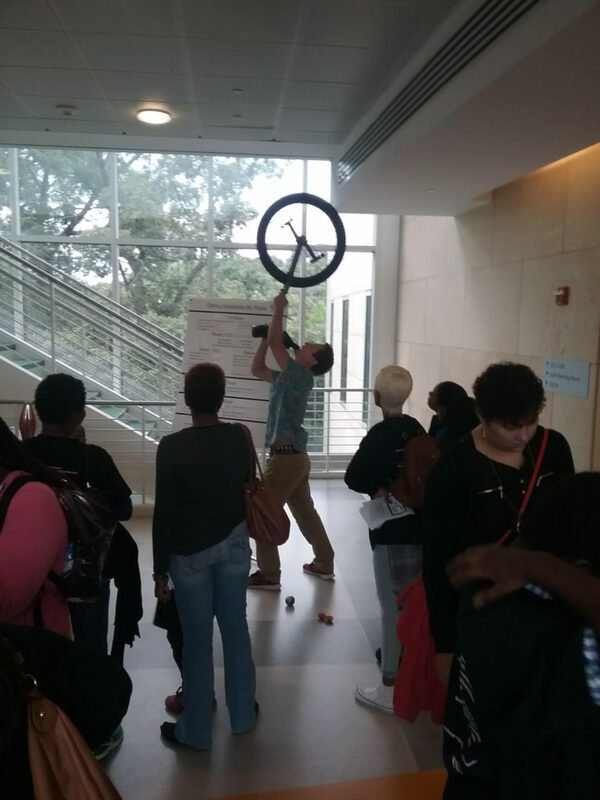 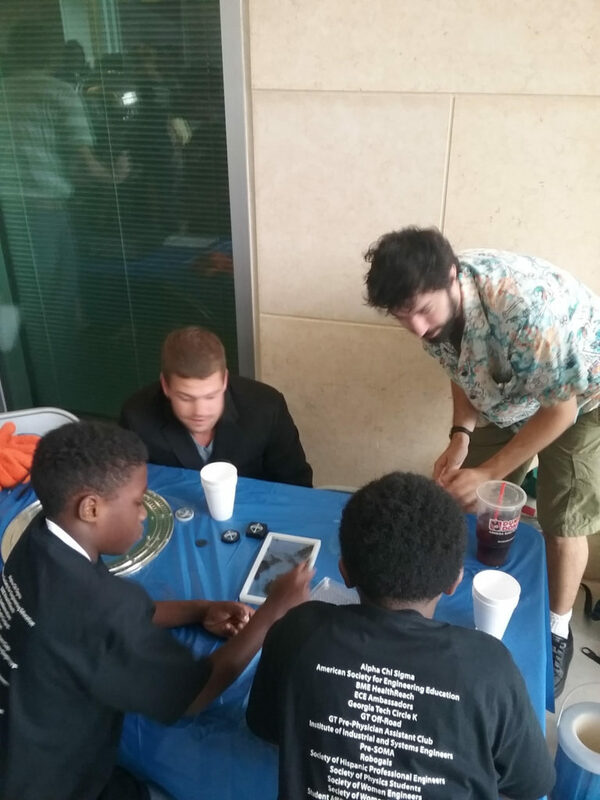 On Saturday, October 14th, volunteers from GAP (along with members of SWIP, SPS, and the Imperial OPA Circus) participated in the second annual Step into STEM (Science, Technology, Engineering, and Mathematics) at the GT MoSE building. 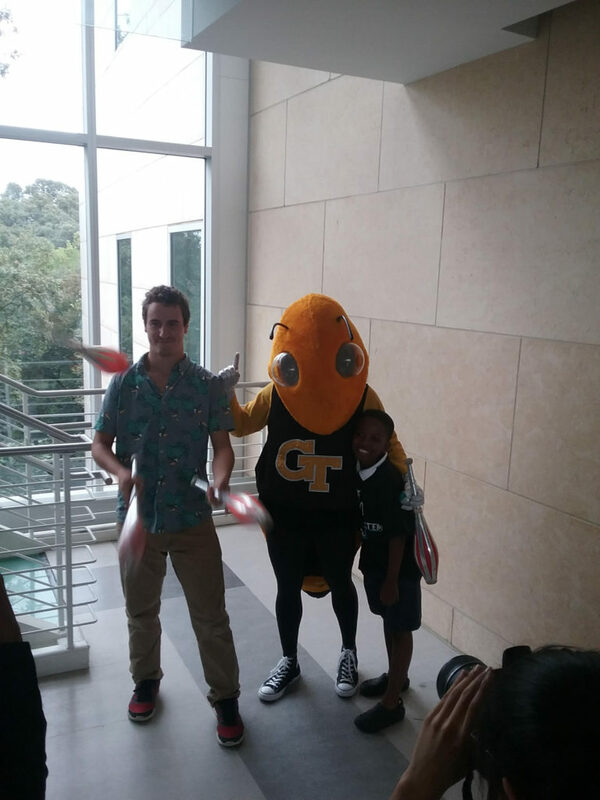 This initiative, hosted by GT Junior STEM, exposes K-12 students to the world of STEM and Georgia Tech while also allowing university students to showcase their passions and knowledge pertaining to the matter. 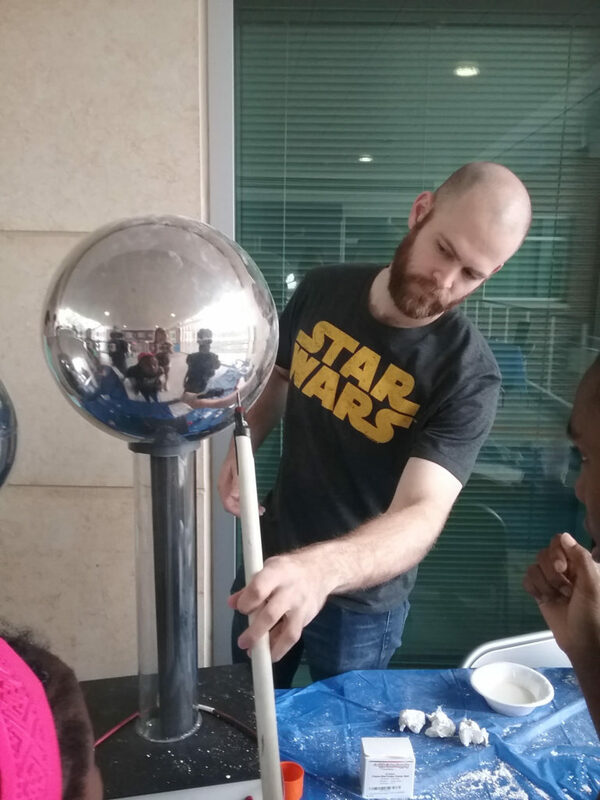 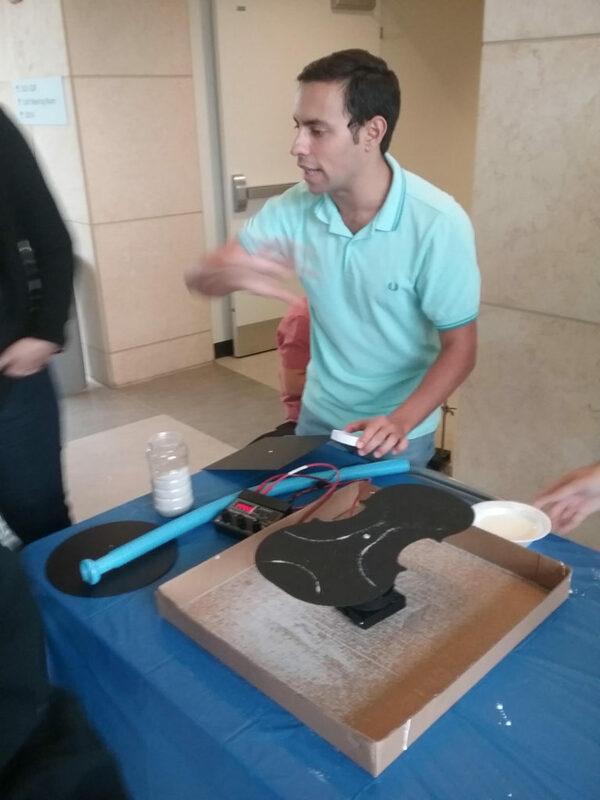 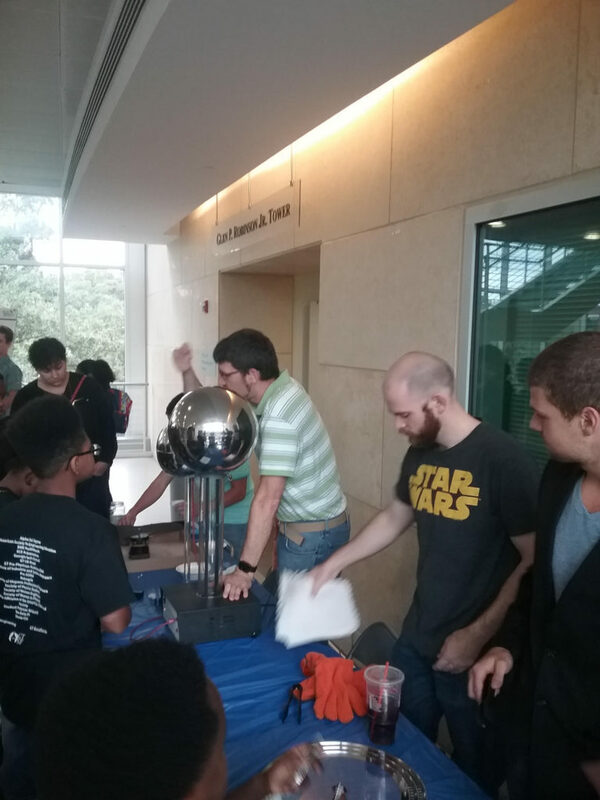 The physics expo featured interactive demonstrations in superconductivity, resonance, electromagnetism, mechanics, and fluid dynamics, which engaged students and encouraged them to ask questions about the small wonders of the world around them.